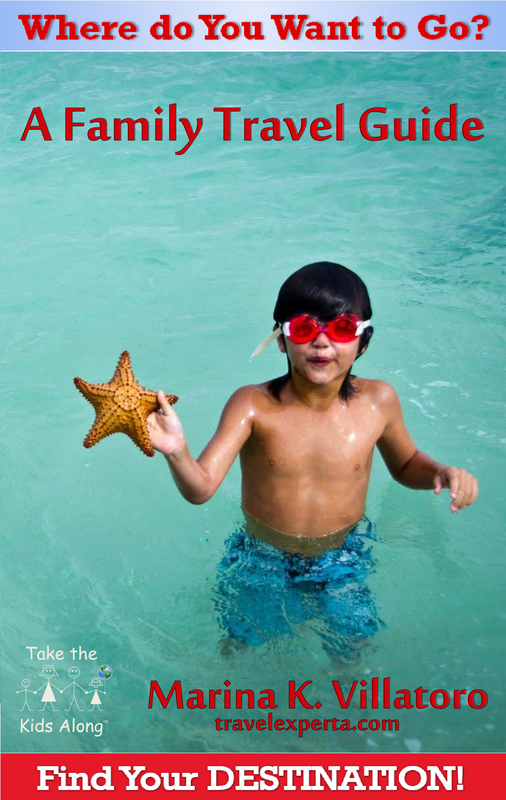 What is one tour that is least kid friendly in Atlanta that parents can enjoy during a romantic getaway? 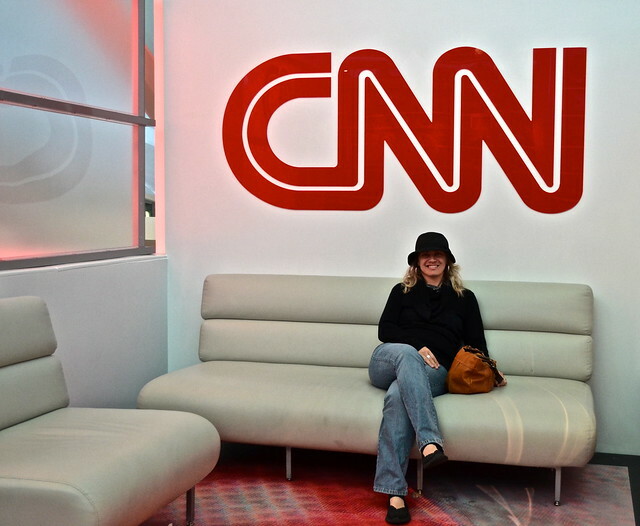 CNN Studio Tour. At least for my family. Since we don’t have cable and never have the news on in our house my kids don’t even know what CNN is all about. So when we tell them we visited the studio they won’t start crying that we never take them anywhere. And quite frankly, my husband and I aren’t news fans at all, either. However, I am a huge Ted Turner fan. And since this is one of his babies, I really wanted to see it and learn about him and what really happens in one of the largest news stations in the world. When we traveled to New York City a couple of years ago my family and I used the CityPASS to save money on a lot of the attractions. So when I found out that there was a CityPASS Atlanta, I immediately got one. And of course, CNN Studio Tour was one of the attractions, along with Coca Cola World, Atlanta Zoo, Georgia Aquarium and more. Just from my own experience, using the CityPASS not only saves you money but also you get to cut the long lines to buy tickets. And during busy season this makes such a huge difference. Because we got to go straight to the entrance we saved over two hours of waiting around. That is huge when your time is limited. 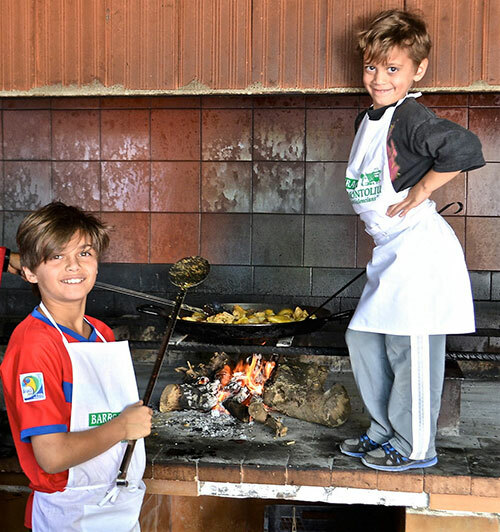 Information – this was the main reason I came here. What does CNN stand for? Cable News Network. 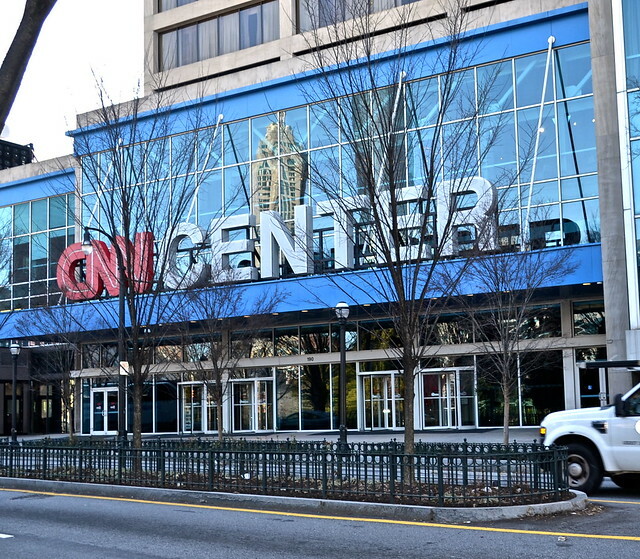 Did you know that CNN center was technically open since 1976. But Ted Turner found it in 1980. It was going really badly and his idea of 24 hours a day news wasn’t getting off the ground for over a decade until Dessert Storm. That’s when CNN became a household name when everyone watched it day in and day out. 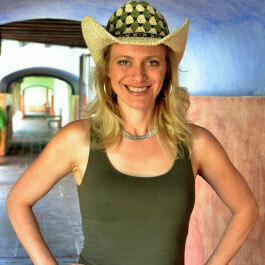 CNN also had reporters on the front-lines which many news stations at that time didn’t do yet. The tour actually starts on the top floor and you work your way down. They take you to where you can hear the directors talking live, to see the news floor where all the action happens and all the news we get come through. We get to see shows being filmed – since this really is the headquarters. You can’t take any photos at all of this part of the tour. Fun Fact – CNN has won a Guinness World Record. Can you guess for what? 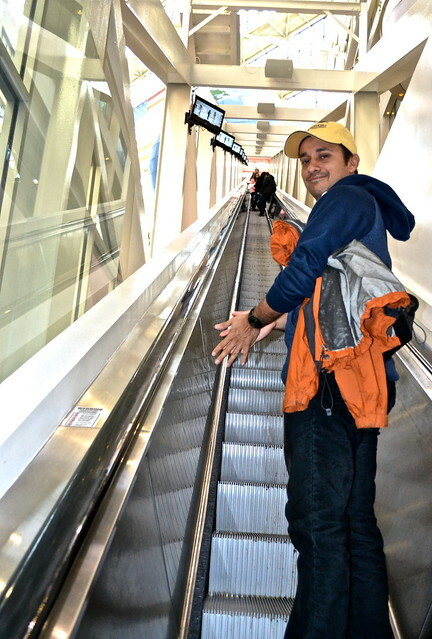 The longest free-standing escalator in the world. Cable News Network (CNN) was founded 1980 by Ted Turner and 25 other original members. CNN became the first channel to provide 24-hour television news coverage. Its construction cost over $80 million. It was originally known as the Omni International Complex with a hotel, fine shops, restaurants, and two 14-story office towers. In the midst of all of this was an indoor amusement park and ice-skating rink. In 1985,Turner broadcasting System, Inc. purchased 75% of the Omni International Complex to house Ted Turner’s rapidly expanding cable network television venture. 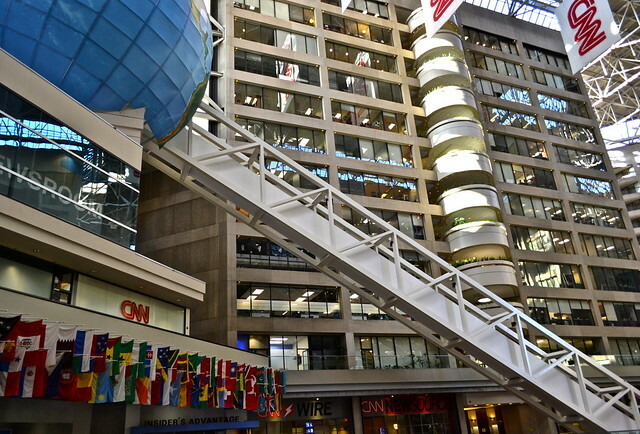 Inside CNN Atlanta offers a view of the global headquarters of CNN. Go behind the scenes of HLN’s acclaimed morning show, Morning Express with Robin Meade, on our exclusive Inside CNN Morning Express Tour! Thursdays at 8:30 a.m, reservations required. 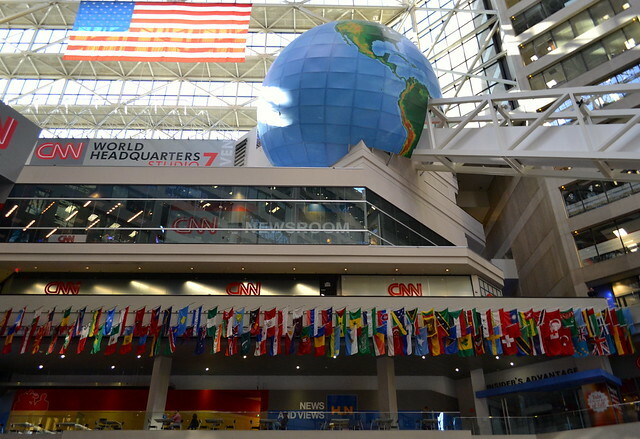 Get an exclusive behind-the scenes experience with expanded access to the working studios of CNN Worldwide. 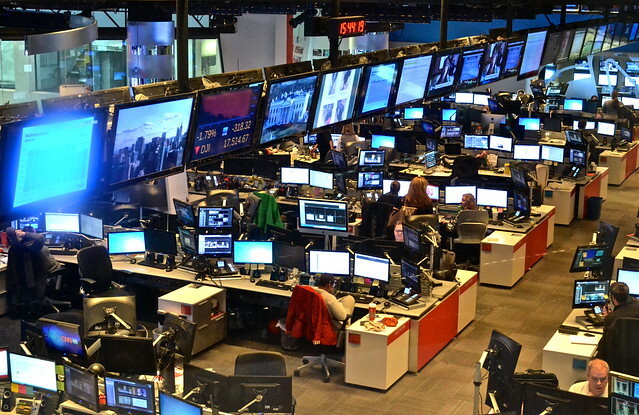 Learn the ins-and-outs of television production from inside CNN’s Studio 7! 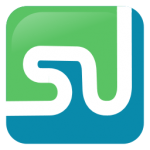 Monday – Saturday at 9:30 a.m., 11:30 a.m., 1:30 p.m., and 3:30 p.m. This entry was posted in Atlanta, Attraction Reviews, Georgia, Review, Romantic Getaways, United States. Bookmark the permalink.